NEW! 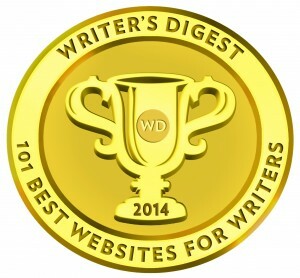 Awarded by: Writer’s Digest as â€œ101 Best Websites for Writersâ€. Our 7th year! and the Writer’s Resources poll. 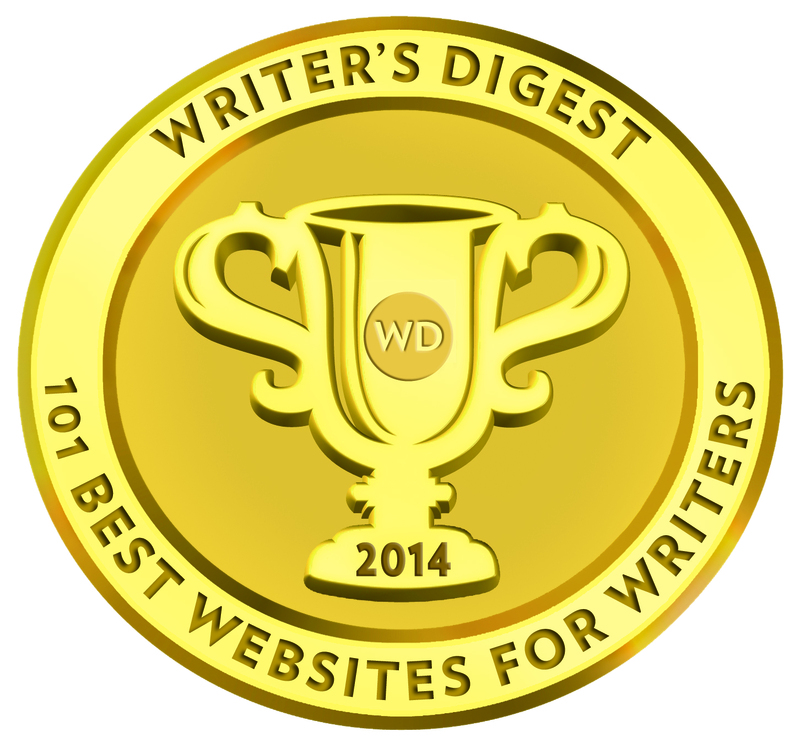 Voted in the Writer’s Digest as “101 Best Websites for Writers”. Our 6th year! 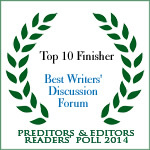 In 2010, Romance Divas won the distinguished “Top Ten Finisher” by Preditors & Editors in the Writer’s Forum. 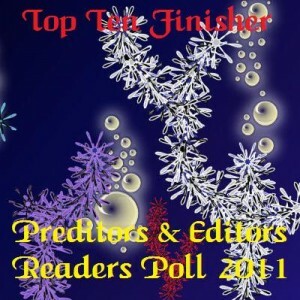 Â In February 2007, Romance Divas won the distinguished “Top Ten Finisher” by Preditors & Editors in the Writer’s Forum. Â In February 2006, Romance Divas won the distinguished “Top Ten Finisher” by Preditors & Editors in the Writer’s Forum and the Writer’s Resources poll. 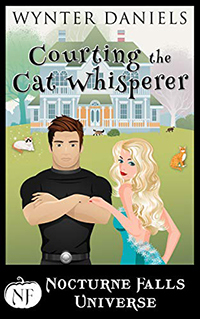 In February 2005 Romance Divas won the distinguished “BesyWriter’s Forum Award” by Preditors & Editors. 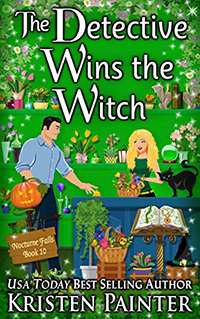 In February 2004 Romance Divas won the distinguished “BesyWriter’s Forum Award” by Preditors & Editors. Â Our first Web Award! February 2005Â Romance Divas was featured on www.kayellallen.com. Agent Query has included a fabulous blurb about us on their website. 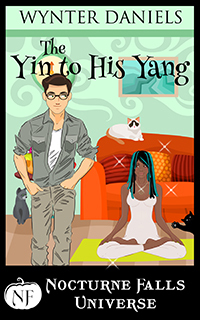 A super-cool supportive site with a current membership of several hundred romance writers. 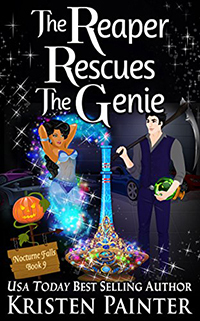 The discussions are always informative, fun, and insightful. There’s a loyal team of “diva” forum moderators with names like “Foxy Diva Gina” and “sassystyle” and the site’s founders Diva Jax (Diva Web Goddess) and Diva Kristen (Admin Diva Goddess) display their baby pictures as identification. 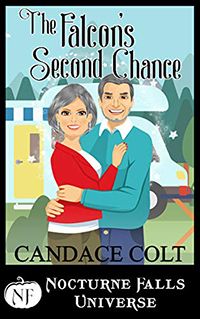 It’s hard not to be charmed (if not a bit seduced) by this site, even if you don’t write romance.